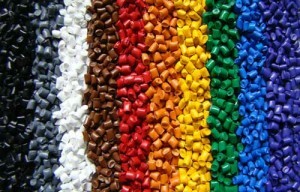 Clariant, a Switzerland-based speciality chemical group, is planning to expand its capacity to produce colour and additive masterbatches used in engineering resins and high-temperature plastics such as polyether ether ketone (PEEK). As part of the plan, the company will invest over Sfr7.5m ($7.54m) in specialised equipment and facilities, with an aim to make major investments in plants located in China, Singapore, and two plants in the US. Clariant stated that its three masterbatch plants in the US are equipped with compounding and extrusion equipments, which can operate under extreme conditions. Previously, the company’s capacities in Asia have been limited and produced mainly engineering materials such as acrylonitrile butadiene styrene (ABS), polycarbonate and nylons, processed at moderate temperatures. Therefore, in order to provide more advanced products to Asian customers, Clariant has decided to expand its production capacity in the region. At its Shanghai site, the company will install a complete range of equipment and procedures needed for engineering and high-temperature resins, with expectation to put new production lines and associated capabilities in place by the end of this year. Last year, the company installed equipment to process fluoropolymers at its US site and is now planning to include capacity for the production of specialty engineering compounds and black masterbatch for high-temperature resins by the first quarter of this year. Clariant expansion programme head Jeff Saeger said: “Global demand for high-temperature plastics and compatible masterbatches is booming. 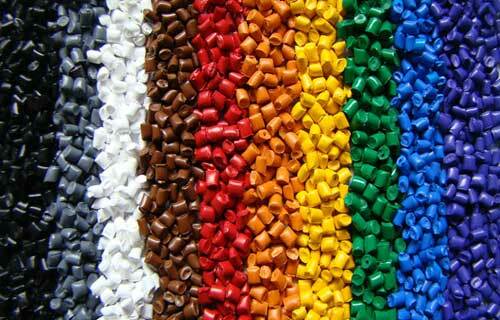 “Fueled by new products in the automotive, small consumer electronics and electrical markets, the use of engineering materials is growing at annual rates of 7% or 8%, well above the growth rate of the plastics industry as a whole. The proposed investments are expected to help the electrical products and appliances makers, because of the usage of engineering plastics in electrical goods and appliances. Recently, Clariant Masterbatches Saudi Arabia, a joint venture (JV) between Clariant and Rowad National Plastic Company, had started construction of a new masterbatch production facility in Yanbu, Saudi Arabia. Being constructed on an area of 38,000m², the new facility is expected to become operational by early next year.